I once asked a friend who runs an eCommerce store to name her biggest business challenges. These three problems are really symptoms of declining sales, which boils down to not winning the trust of your target audience. When you inadvertently force your brand down the throat of your potential customers, you scare away your best prospects, which results in low conversion rates. Nevertheless, a slowdown in sales will provoke fear and dread, causing eCommerce business owners to go in panic mode. When that happens, you can easily miss the mark with your marketing approach. 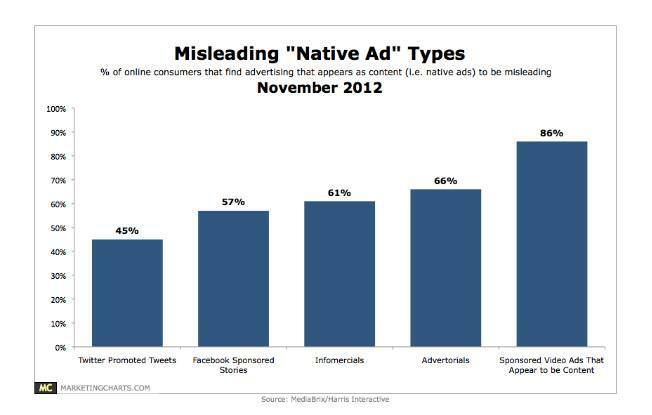 In other words, you may neglect the importance of building trust and staying relevant to consumers. To maximize your chances of growing sales and profitability, you should be thinking ahead. You should be taking steps to win your customers’ hearts, not their wallets. The key is knowing how to get the bird to eat out of your hands. All that can be achieved with influencer marketing. 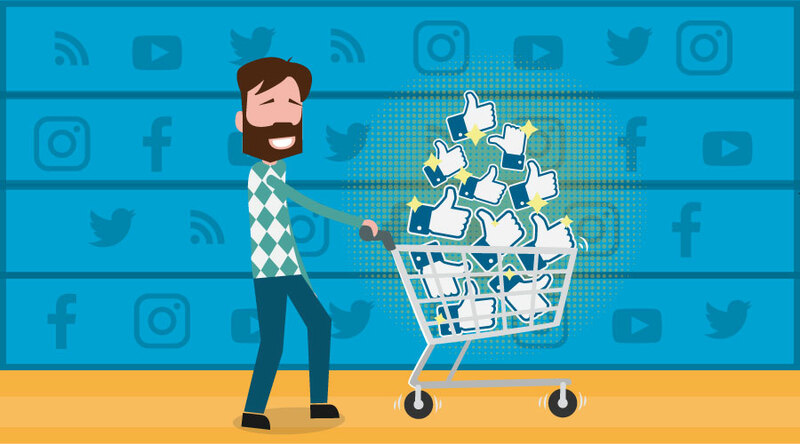 Yes, influencer marketing is also applicable to the eCommerce industry, and it is perhaps the untapped gateway to reviving sales. It has been reported that companies who practice influencer marketing see a 6x return on every dollar spent. With an ROI like that, no wonder marketers in every industry are utilizing influencers to get business from consumers. A market study by Fortune identified brick and mortar retailers that are competing with eCommerce market leader, Amazon. For their online retail stores, several of these retailers are partnering with Instagrammers, YouTubers, Snapchatters, and top bloggers to increase conversions for their eCommerce stores. Coach, the American luxury fashion brand, outperformed its rivals last year in eCommerce sales. The company has been using influencer marketing to get consumers on their side, which has likely resulted in a positive impact on sales both online and offline. They reached millions of people across 10 countries on Instagram from 17 influencers. These 17 influencers were Instagrammers with a large follower count. However, they weren’t the main reason why the campaign got so much traction. The real success came from the buzz generated by long-tail influencers, people who were encouraged to post their own content using the #CoachFromAbove hashtag for an opportunity to win $500. So a lot of Instagrammers with average followings in the fashion niche submitted their entries as well as used the hashtag along with a mention of “Coach” on their Instagram account, which extended the brand’s reach through word-of-mouth. Followers of these long-tail influencers also contributed due to their deep connection with the person sending the entry. Overall, the campaign reached millions of people and generated thousands of interactions. Bloomberg wrote an intriguing post following this campaign titled: how to turn selfies and puppies into high end retail sales. Econsultancy’s survey of fashion and beauty brands pointed out that when it comes to influencer marketing, context is more important than reach. 72% of the respondents said they would take the subject matter expertise of an influencer over his/her reach. 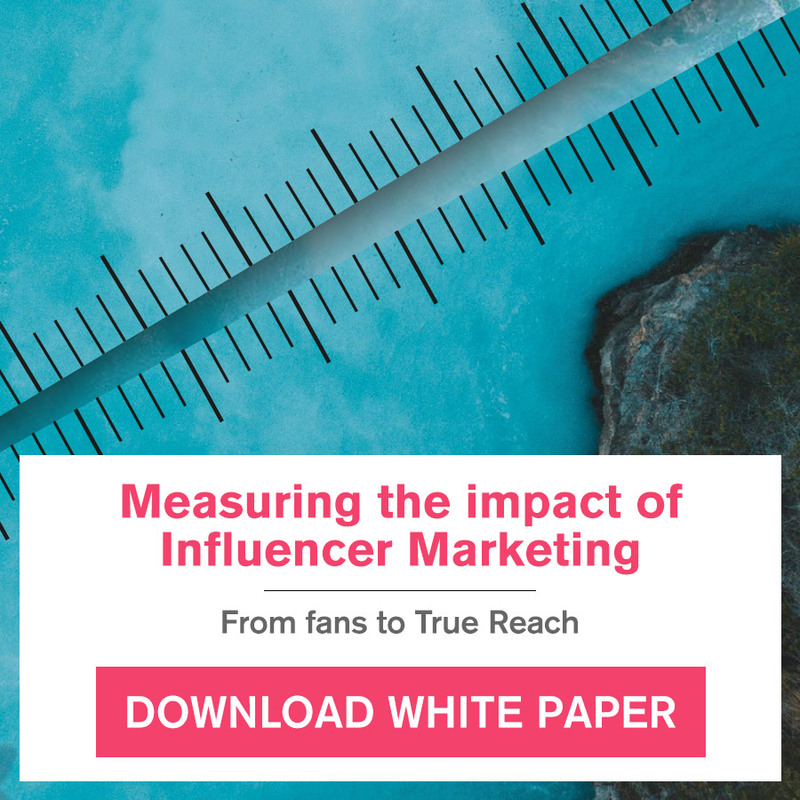 Just 28% believed reach is more important, so quality of influencers matter more than the reach they have. Seems like Fashion eCommerce powerhouse ASOS knew about the importance of an influencer’s quality before launching their #AccessAllAsos campaign. The campaign was a call for their most loyal fans to get behind-the-scene access, discounts and involvement in the brand’s activities. Most of the brand’s customers acted as influencers for the brand, especially those who became “fashion insiders”. ASOS saw an overwhelming response on social media, and most of the conversations about the brand were positive. Even people who didn’t become fashion insiders had a positive opinion of the brand, probably because they were inspired by the word of mouth coming from influencers who they could relate to because the latter were average Joes, just like them. ASOS took advantage of the interest audiences hold in their brand, and harnessed it to boost links, mentions and sales by scheduling activities and competitions they know the #AccessAllAsos followers will take part in. The main secret of the scheme lies in the fact that those who were accepted as fashion insiders were actually encouraged to promote their achievement, as well as reflect their style prowess and knowledge along with their fashion sense. 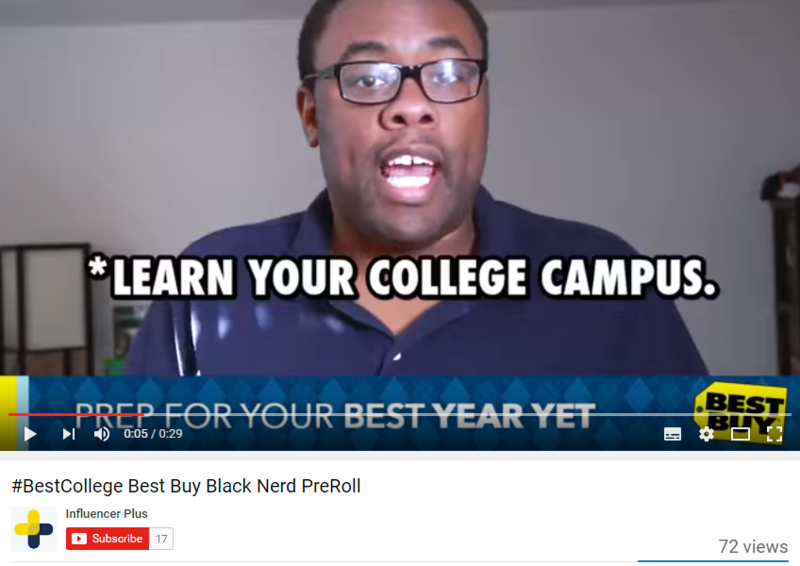 Best Buy tapped into YouTube influencers to appear in their web, social media and mobile advertisements for their back-to-school season. With this initiative, the eCommerce giant was able to find lucrative marketing potential with the millennial demographic. Strategies involving influencers are much needed because Best Buy has been struggling to grow its eCommerce business. Even though it has posted an increase in online sales, the pace of growth is much less than what has been achieved by Amazon and others. 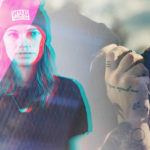 Long-tail influencers on social media, in some cases, have eclipsed traditional celebrities, due to their deep connection with young audiences. That’s why eCommerce brands like Best Buy are teaming up with them to promote branded content that looks organic and transparent to their target audience. Co-creation is sometimes seen in such videos and other forms of branded content. The biggest challenge for influencers is to creatively incorporate the brand into their existing messaging. The audience is waiting for the content because they’re loyal followers of the influencer, and don’t want to be irritated with obnoxious sponsorships. Because YouTube grabs a large portion of back-to-school conversations, Best Buy leveraged the fact that students would be searching for tips from influencers on gadgets to take at school as well as how to dress up on the first day. 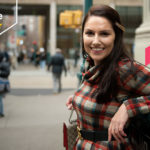 The approach works best with long-tail influencers who are in the same age demographic as the audience being targeted. Celebrities and online superstars are now considered as mainstays of modern marketing and their ROI isn’t as high as the ROI delivered by average Joes. It’s the regular folks within a consumer’s circle of trust that will increase eCommerce sales by informing their decision making process. Below are the steps you need to go through to leverage an influencer’s expertise. Can the influencer integrate my brand in his/her content in an organic way? Does the influencer have the respect of my target audience? Does the influencer have the potential to reach my target audience, even though he/she doesn’t appeal to their interests directly? 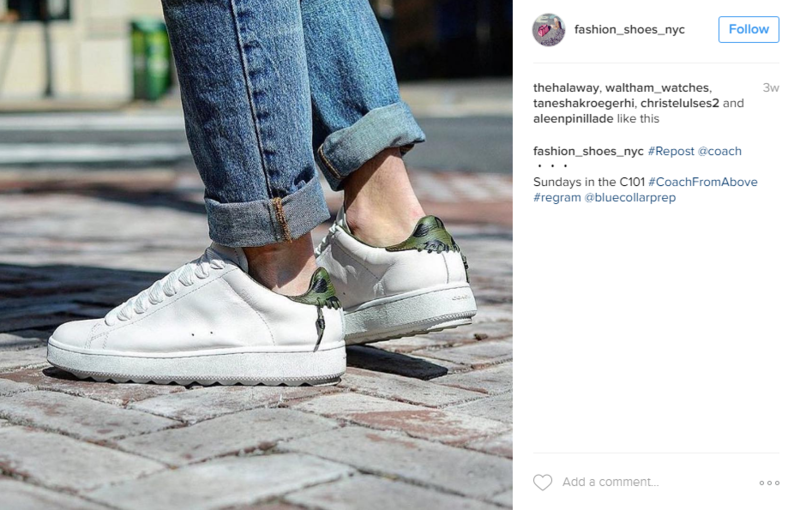 Does the influencer inspire user-generated content? Is the influencer present on multiple platforms? 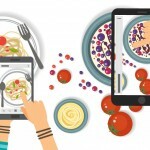 Does the influencer cooperate in content creation? 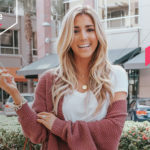 Does the influencer adhere to FTC’s guidelines on influencer-brand collaborations? If you get positive answers, then you should try forming a relationship in any way possible. Send an email or a private message on social media. 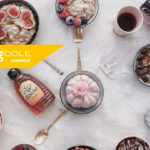 If you find influencer identification a time-consuming process, you can use an influencer marketing platform like Buzzoole to identify long-tail influencers according to the niche/industry you’re selling in. You can also identify influencers based on the conversations and engagement they generate for your competitors. After you’ve sorted out who you’re going to work with in a campaign, share your ultimate vision with the influencer i.e. increasing sales of your products. Long-tail influencers are better at routing their followers to an eCommerce brand’s product pages and running #ad and #sponsored content campaigns in creative ways, which is why their audience doesn’t mind such promotions in most instances. The discussion is also an opportunity to discuss the plan of action you have in mind. This would give you leeway to change anything if the influencer thinks you’re crossing the line. The good thing is small-scale influencers are honest upfront as to what their audience will like and what could tarnish their relationship with their followers. 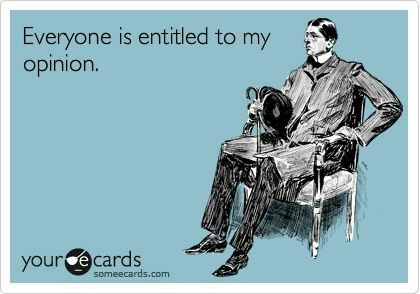 Therefore, feel free to get feedback on that competition you’re planning, the giveaway you’re preparing, etc. Once you and the influencer agree on a few ideas, it will be easier to determine how you will structure your campaign. You can also talk about how you would analyze the success of the campaign, such as by seeing the impact of conversion rate on sales. Often times eCommerce brands will leave all responsibilities on the shoulders of their influencer. That is a mistake, and may also cause the influencer to raise his/her price tag. Instead, brands should take a step forward and handle some of the responsibilities themselves. For example, campaign specific hashtags is something you can create yourself. Tools like RiteTag can be used to discover the most effective hashtags to use in an influence marketing campaign. The tool is easy to use, and gives an insight on which hashtags are currently trending. You can then show these hashtags to the influencer and get his/her approval. Another thing you can do yourself is come up with a limited-time offer to be used in the influencer marketing campaign. For instance, if you’re a high-end luxury brand, you can create a 50% off offer that is exclusive to the campaign. Put all responsibilities in an editorial calendar where you have 2 sections, one for yourself and one for the influencer. That’s the best way to keep your influencer marketing campaign organized from the very beginning. If you don’t make some changes to your site before launching the influencer marketing campaign, you may not be able to deliver the experience expected by the incoming audience. Also, you’ll risk your relationship with the influencer as they’re putting their reputation up at stake. As a result, it’s important to get your website ready for the incoming traffic. The most important thing needed is a new landing page where the details of the new campaign are listed. This landing page could be for a competition or for the canvas of products you and the influencer have co-created for the campaign. Unbounce and other similar tools will allow you to A/B test different variables of the landing page. Lastly, you should make it easy for everyone to share the landing page with their followers by integrating social sharing options in the landing page description or the sidebar. The use of influencer marketing in the eCommerce industry is only going to rise. 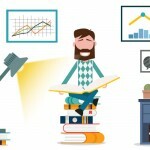 Companies that leverage this marketing tactic will improve their chances of increasing/reviving sales through improved reputation, increased engagement and better customer retention resulting from increased loyalty. The tips mentioned above will help you stay on the right track with eCommerce influencer marketing.